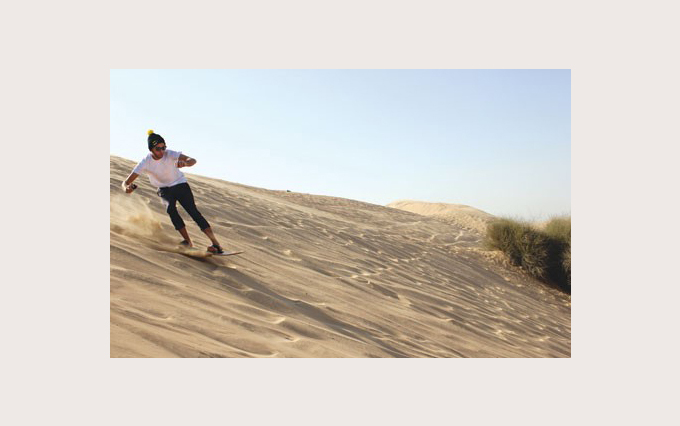 Making the most of life in Abu Dhabi, with the latest events, insider info, news, expert opinion, reviews, competitions and much more. 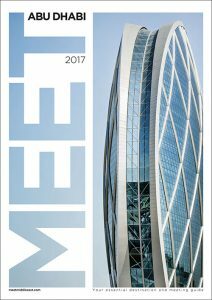 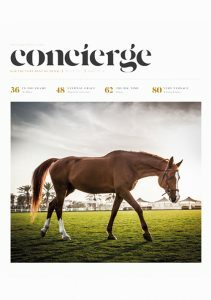 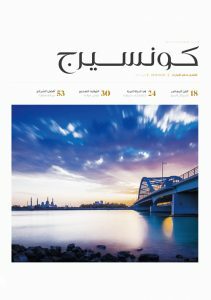 What’s On Abu Dhabi is the five-star guide to the capital, providing in-depth coverage for the month ahead. 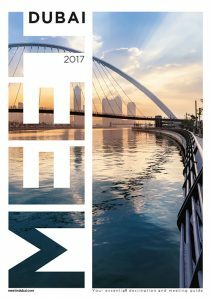 Design-driven, it’s fun, credible and an essential read for all Abu Dhabi residents. 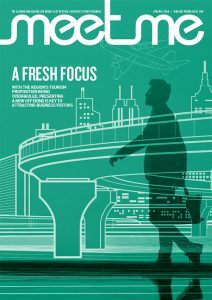 Target market: Well-educated and well-travelled, the readers have a thirst for life and place an emphasis on wealth through experiences.